Let us know what you think about the forum and what would you like to see improved or changed. Here you can find all the news about Eternal Maiko community. Nani?! so many words that you must know when you enter the magical kimono world. Here you can post your kitsuke photos! Show us your unique style. Ask for guidance or answer to doubts! »What obi should I put with that kimono?...« request opinions and share your point of view about dressing in kimono. Share links of stores or auctions where we can find amazing kimono. Talk about things that don't fit in any other category here. Here you can find contests, quizzes, and other fun stuff. 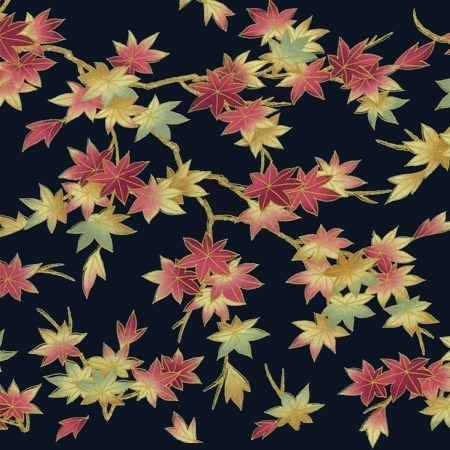 This is the place for Kimono Fashion Contests! Here you can participate in contests and also see our archive. This is connected with our facebook page Worldwide Kimono Fashion. Enjoy Kimono! This is the place were you can buy, sell, and make your own auctions. Everything about geiko and maiko shall be posted here. 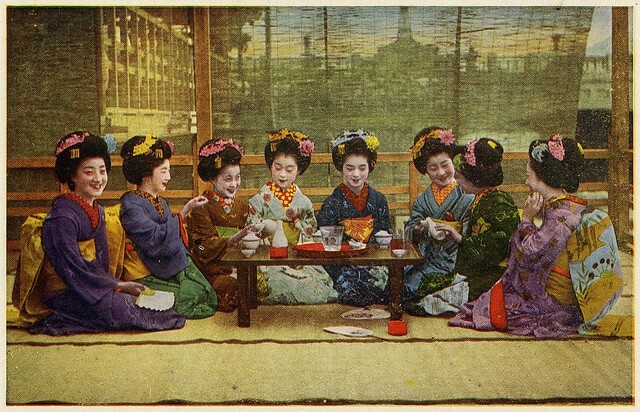 Everything about the culture, habits, traditions and rituals about the geisha's world. Talk about everything related to this majestic ladies. Japanese culture in general should be discussed here.